Sliske is playing a dangerous game. He acts puppet-master to perhaps the most cataclysmic act in all of theater - Gods war against each other in the battle for ultimate control. 9 years ago, long lines of fires thawed out the Temple Of The Lost Ancients, becoming famously known as the God Wars Dungeon. And today, tectonic shifts deep below the Kharidian have unearthed an even more breath-taking discovery - The Heart. A.K.A - God Wars Dungeon 2. Beneath the sand, four allegiances clash against one another, all in the name of revenge. Recover the memories of the horrific origins of the dungeon, and complete the chapters to finally read the Tales Of The God Wars. Let us begin. Speak to The Curator north of the Agility Pyramid. To begin the miniquest, speak to The Curator, who can be found to the north of the Agility Pyramid and southwest of Nardah. 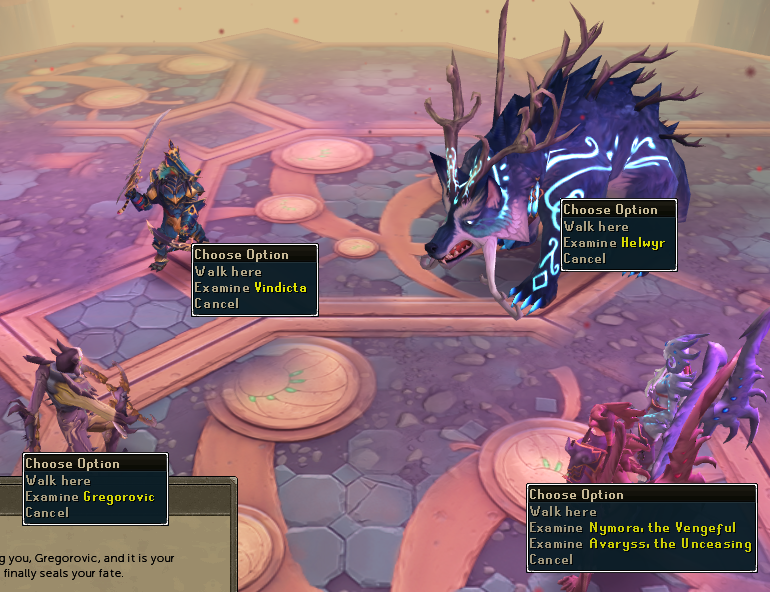 He will tell you what The Heart is, and why the four factions of Seren, Sliske, Zamorak and Zaros are fighting for it - The Heart is a huge deposit of Anima Mundi, allowing access to incredible amounts of energy that can be harnessed to do the wielder's bidding. The Curator will ask for your aid in recovering the stories of the four generals which lead the factions, and will give you four empty 'chapters' in the form of blank book items. Each chapter is filled by completing a certain task, and clues that lead to the tasks can be found when reading the books. There is one for each faction. 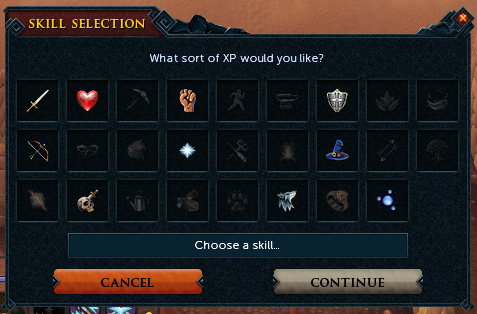 Seren's task is a very easy one. To fill the chapter, travel to the Incandescent Wisp colony - in other words, the level 95 Divination spot. There are several methods of transportation to this location - the fairy ring code b.k.p brings you a short distance east of the colony, the ring of Duelling teleport to Castle Wars brings you slightly further east. You can also use the Spirit Tree to the Poison Waste after The Path Of Glouphrie, and grapple across with a Mith Grapple and Crossbow. 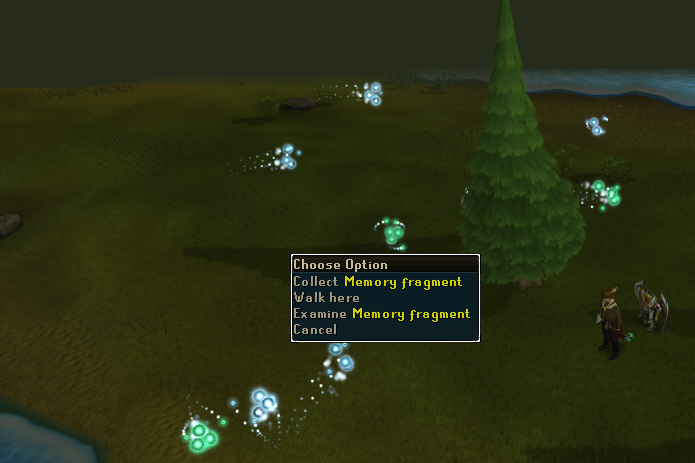 Once you arrive, you will see an abundance of off-coloured wisps, named 'memory fragment'. You must gather 20 of these (gathering one takes only one click per fragment) to fill the chapter. Bring the completed book back to The Curator, and play back the memory you have unlocked. To complete Sliske's task, the player must use the journal on the Barrows rewards chest. No brothers need be killed - you need only find the sarcophagus that leads to the tunnels, find your way to the middle, and use the book on the chest. 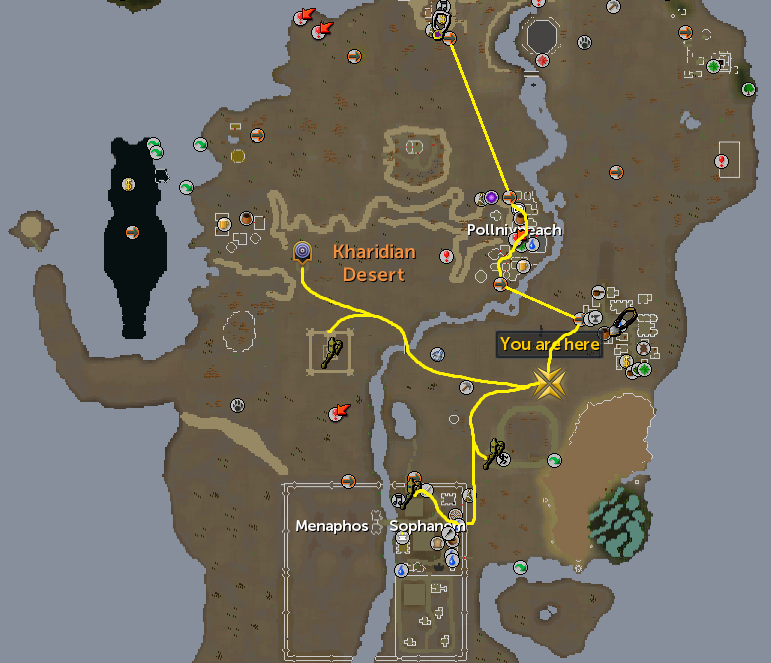 Travel to the Barrows is done easiest with Drakan's Medallian after Branches of Darkmeyer, but is also possible through several other routes through Morytania. You need not kill any of the brothers at all to complete this step; simply find which mound contains the crypt, and make your way to the center. After filling the journal, return to The Curator and play back the memory. 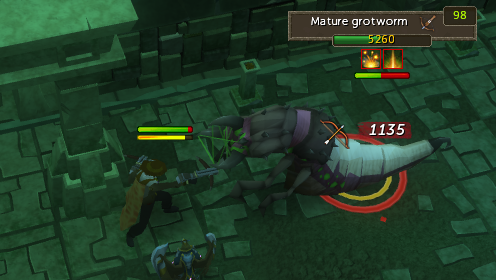 This task is completed by killing K'ril Tsutaroth. Make sure the chapter is in your inventory, and gear up to go to the original God Wars Dungeon. The Shard of Zaros is recommended to avoid aggression from all monsters within. It is recommended you have at least level 80 weapons, and level 70 armour, or you may struggle against the boss. 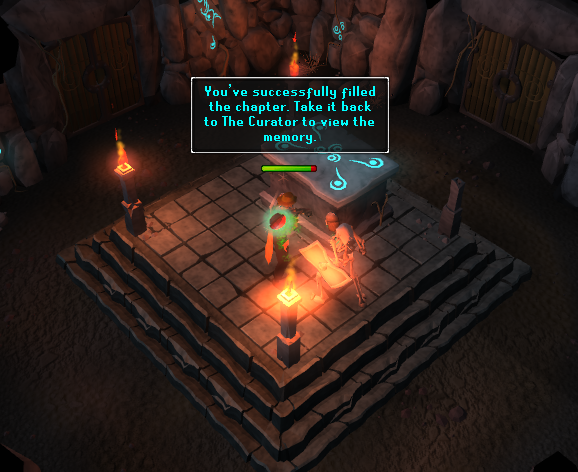 Bring methods to restore your prayer, as it will be drained when entering Zamorak's Fortress. 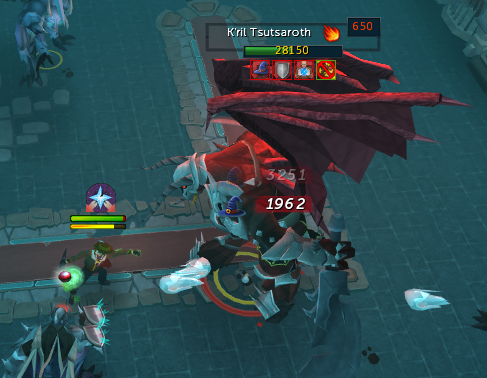 After the demon is dead, you need not kill his minions or stay in the room any longer, as the chapter is automatically filled after the death of K'ril. Once again, bring the chapter to The Curator and play back his memory. The Zaros chapter easily takes the longest to complete. Your task is to kill 20 of each type of Grotworm - 20 Young, 20 regular, and 20 Mature, resulting in 60 kills in total. Ranged is the recommended combat style, as all three are weak to bolts. 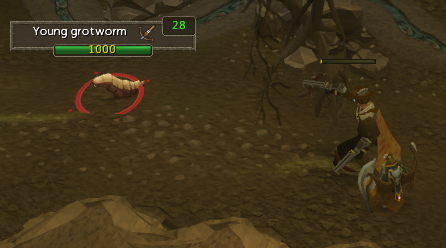 Access to the Grotworm Lair is relatively simple, being a very short run from the Port Sarim Lodestone. You will receive chatbox updates as you kill the Grotworms, notifying you when you have completed one set of 20 Grotworms. 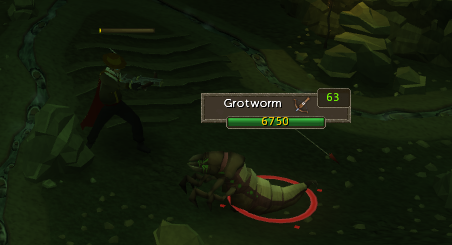 60+ stats are recommended for taking on the Mature Grotworms. After the chapter is filled, bring the final journal back to The Curator, and play back the Zaros memory. After you have watched the four memories, a fifth memory will be unlocked. It serves as a closer of the story, with all four generals in the same room addressing each other, and swearing undying vengeance towards each other. After watching this cutscene, congratulations, miniquest complete! Anima Crystal - this item increases your reputation with one of the four dungeon factions.